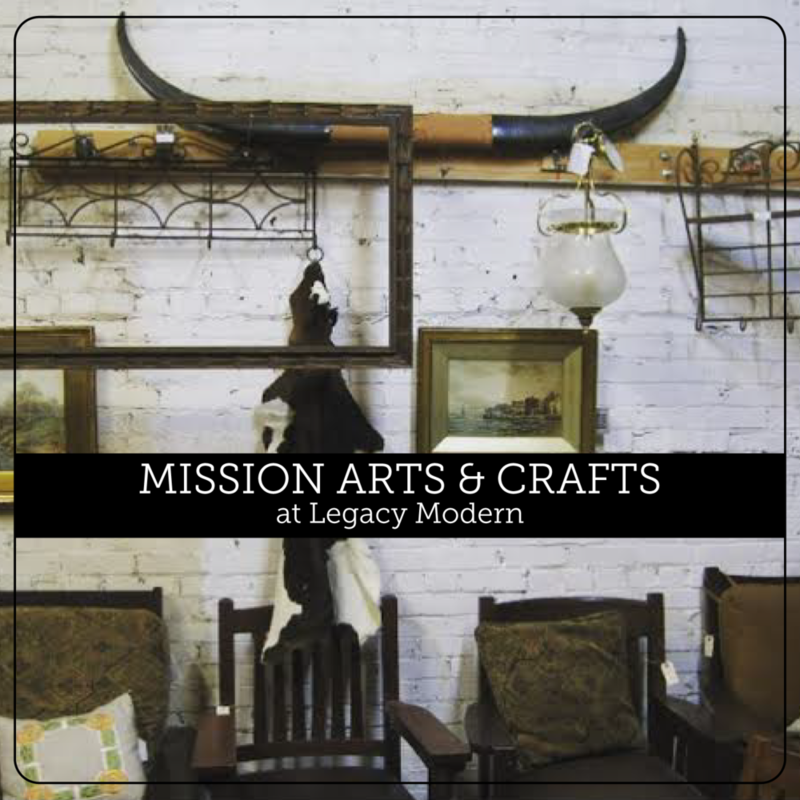 L+R Design Lab joins forces with Legacy Modern! Now that we have a new space, we wanted to add some new partnerships to the repertoire. One of the first new partnerships is with L+R Design Lab. MC Lemay and Allie Rivenbark have an impressive background in design, welding, and woodwork. 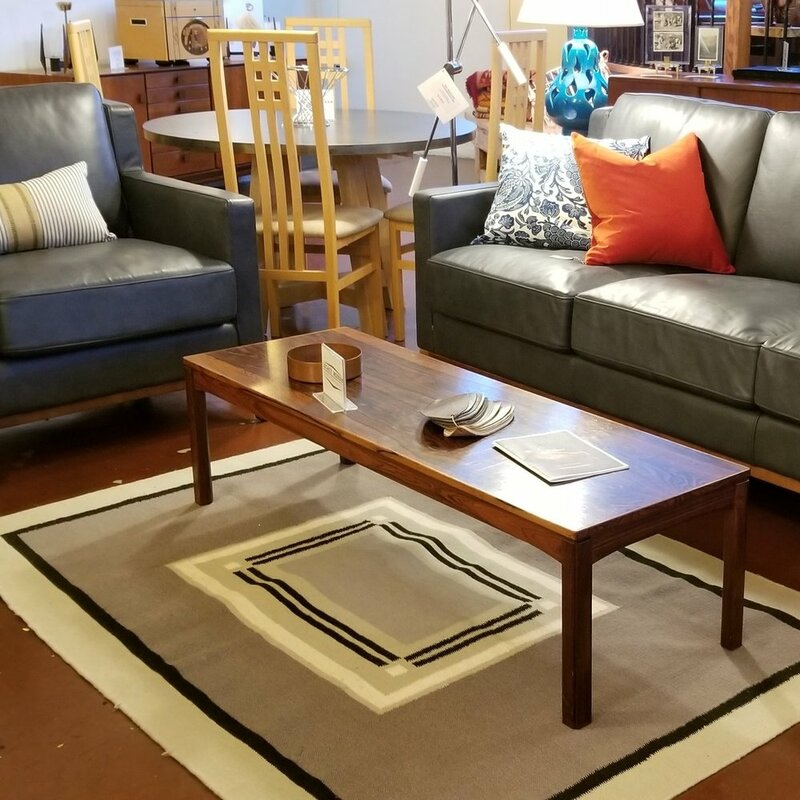 They specialize in furniture, home accessories, art, and photography. 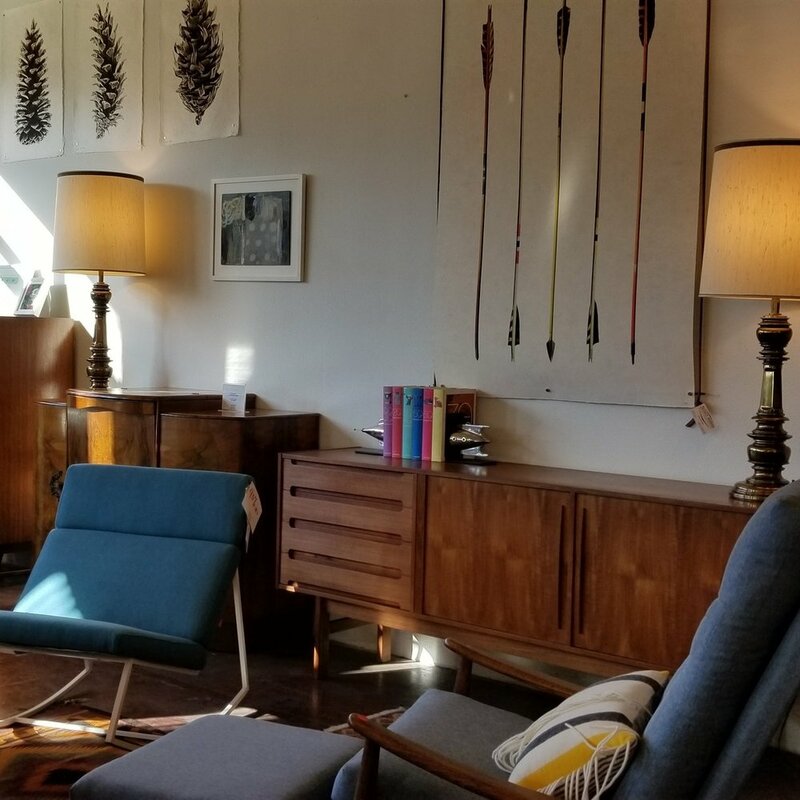 Their designs provide a modern, rustic look that combines mid-century furniture with wood and metal work. 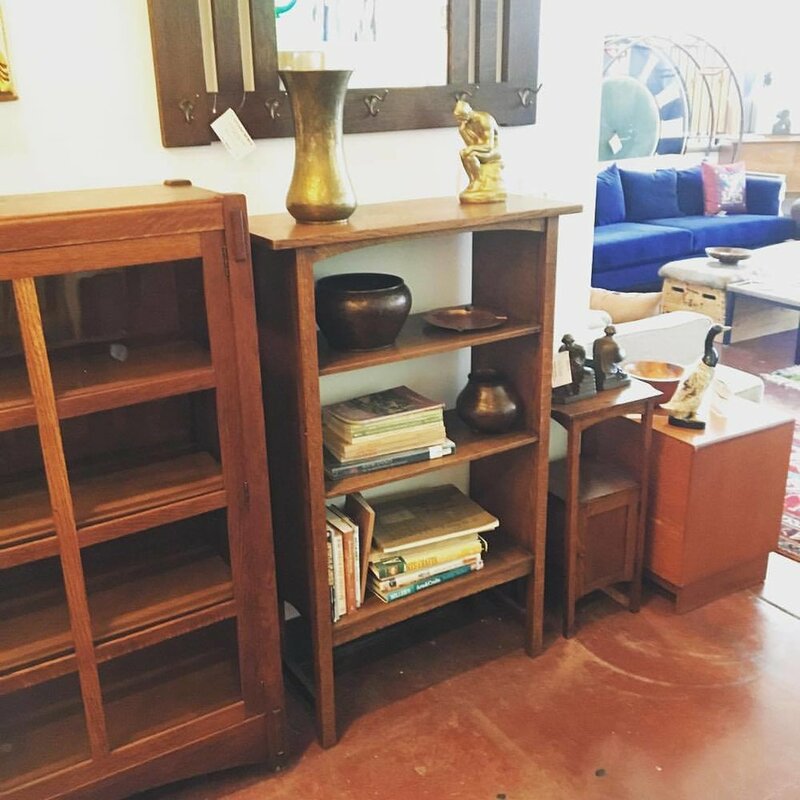 The clean craftsmanship behind their all original items is incredible, and provides a versatile piece of furniture that will compliment any home, office, or commercial space. You may have seen L+R display cases around town in places like Jacobsen Salt and Bee Local Honey. We are thrilled about this new partnership and hope you take a chance to look at their website or pop by our store, at our new location, and have a look at what these talented people are doing!